Spring-ish is the time of year that networks start making more and more series renewal announcements, and last night it was NBC who gave the good news about three shows that will be returning for the 2014-2015 season, one of them being Our Kind. Of course it makes us nervous about the shows NBC hasn’t yet renewed, but remember, it’s still early. With the renewal, “Grimm” — the popular Friday night series inspired by the classic Grimm Brothers’ fairy tales — will now head into its fourth season. 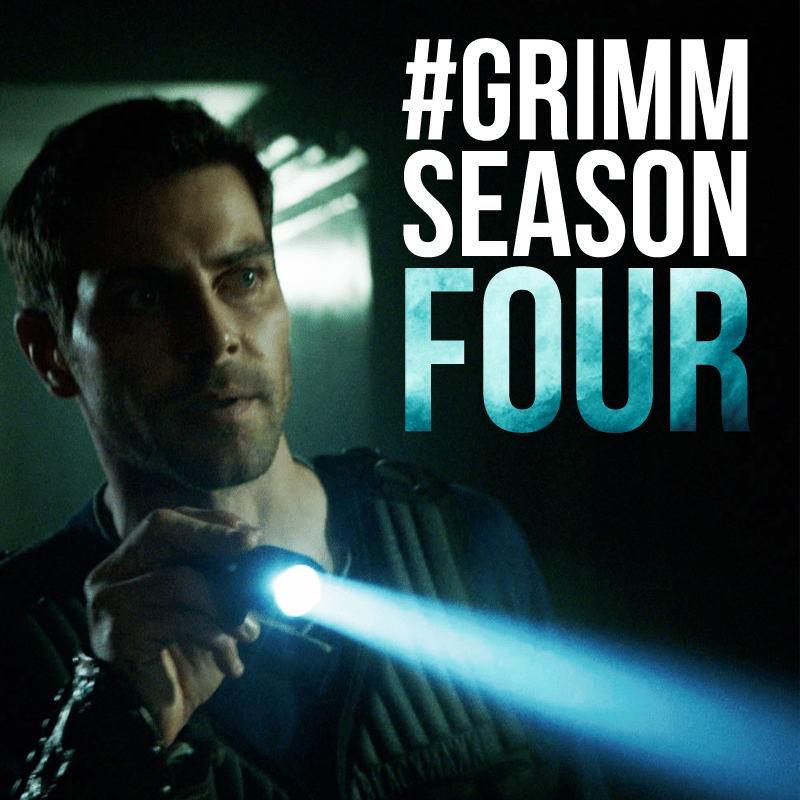 “Grimm” is the #1 Friday series on ABC, CBS, NBC or Fox so far this season in adults 18-49, averaging a 2.5 rating, 8 share in adults 18-49 in “most current” averages from Nielsen Media Research. This is a 4% gain versus the show’s rating at this point in the season last year, while “Grimm’s” average of 8.1 million viewers overall is up versus one year ago by 17%. Congratulations to all involved in the production of this terrific show, and congratulations to all we Grimmsters! Grimm, starring David Giuntoli, Silas Weir Mitchell, Bitsie Tulloch, Russell Hornsby, Sasha Roiz, Bree Turner, Claire Coffee, and Reggie Lee, airs Fridays at 9/8c on NBC.